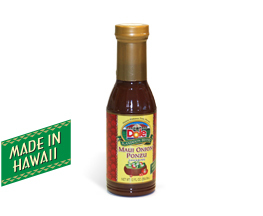 Home / Food / Specialty Foods/Sauces / MAUI ONION PONZU DRESSING 12 OZ. 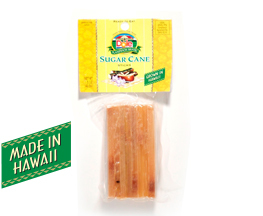 The base of this salad dressing is made of sweet Maui onion and soy sauce. 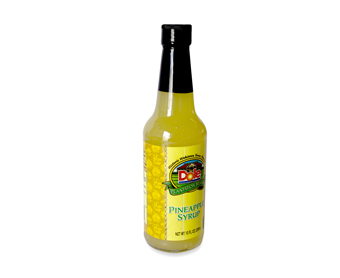 “Ponzu” means Japanese citrus sauce. 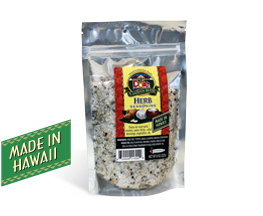 This dressing is Made in Hawaii with no MSG. Net Weight 12 fl oz.